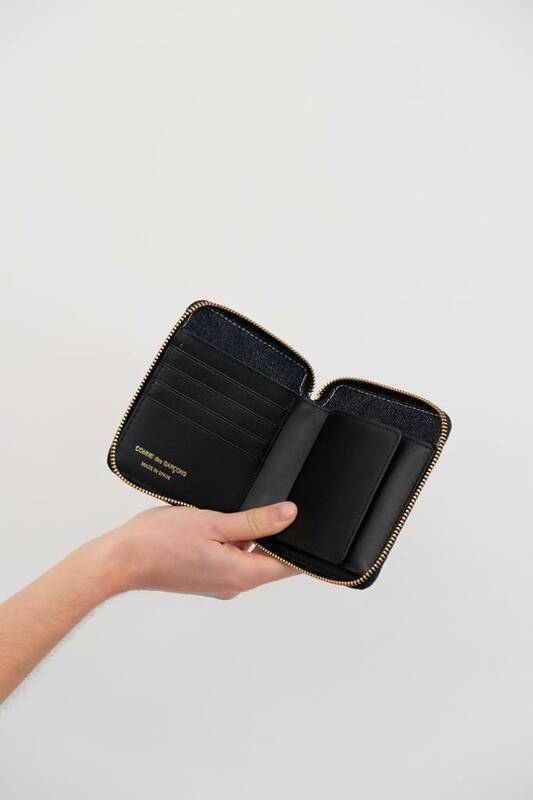 The classic wallet. Now in Denim! 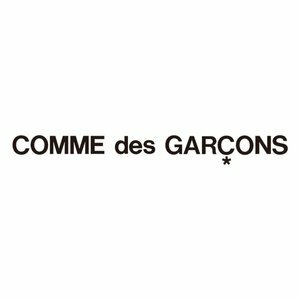 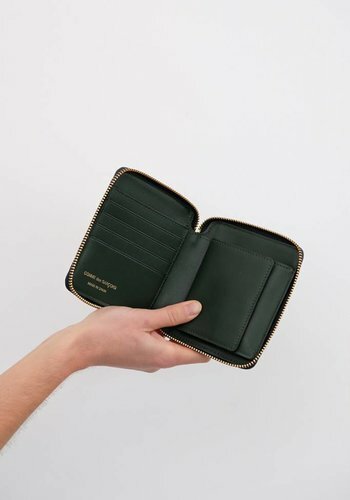 Comme des Garçons has been updating its classic wallets perennially since their introduction, thus maintaining their rank as the definitive money carrier for those in the know. 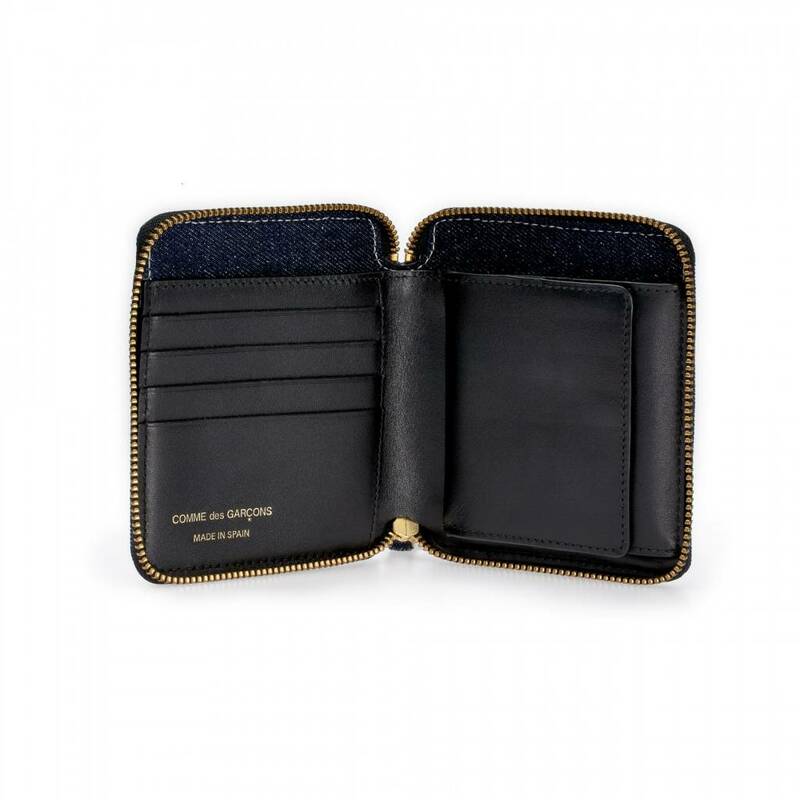 This latest version may be our favorite- a sturdy blue denim with black leather interior and classic contrast brass zipper. 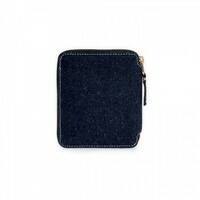 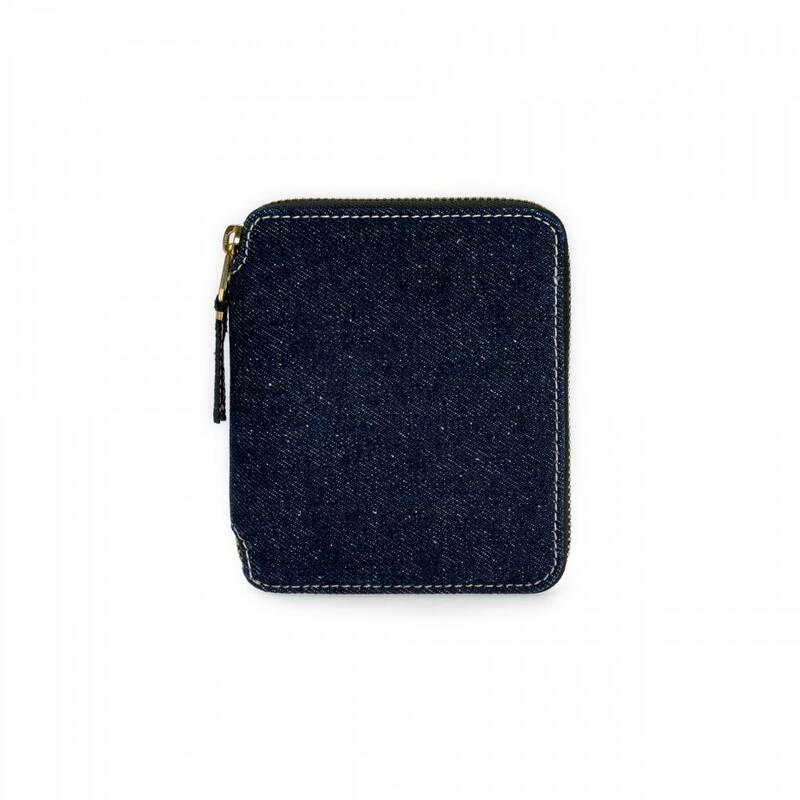 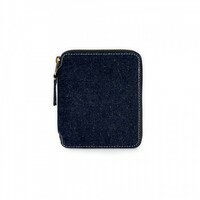 This style features a coin purse, bill area, and 4 card slots.